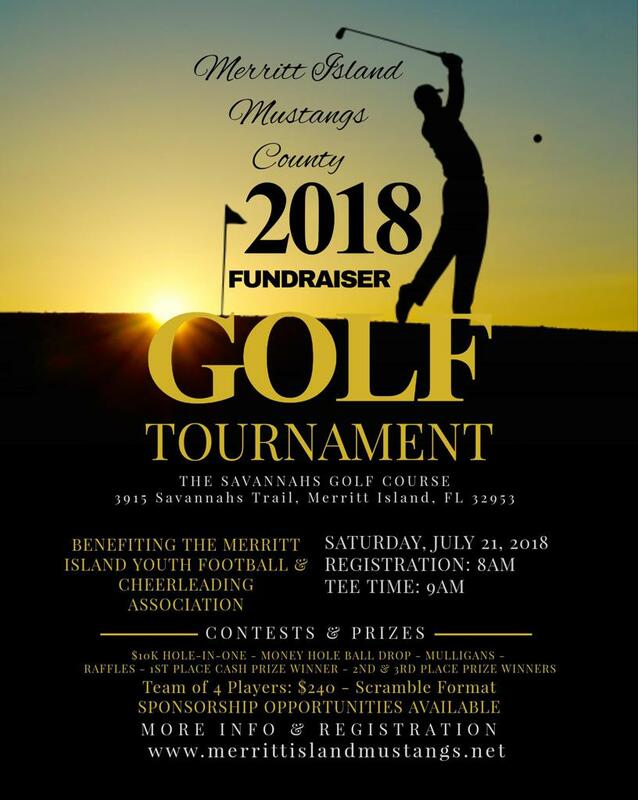 Join us for our 2018 Merritt Island Mustangs County Golf Tournament hosted by The Savannahs Golf Course. 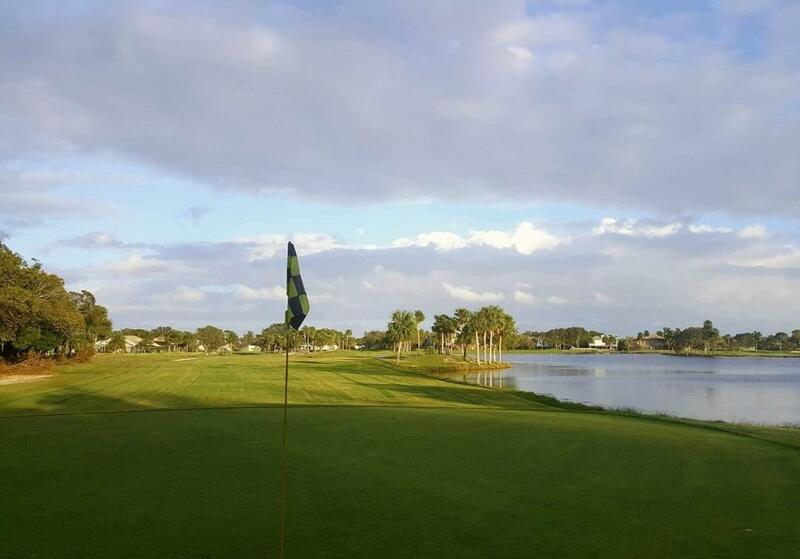 Join us for our 2018 Merritt Island Mustangs County Golf Tournament hosted by Merritt Island Youth Football and Cheerleading Association. This will be a fun-filled day of great golfing, business networking and meeting new MIYFCA families and volunteer staff. All for a great cause – to help prepare our youths for a successful season at MIYFCA. 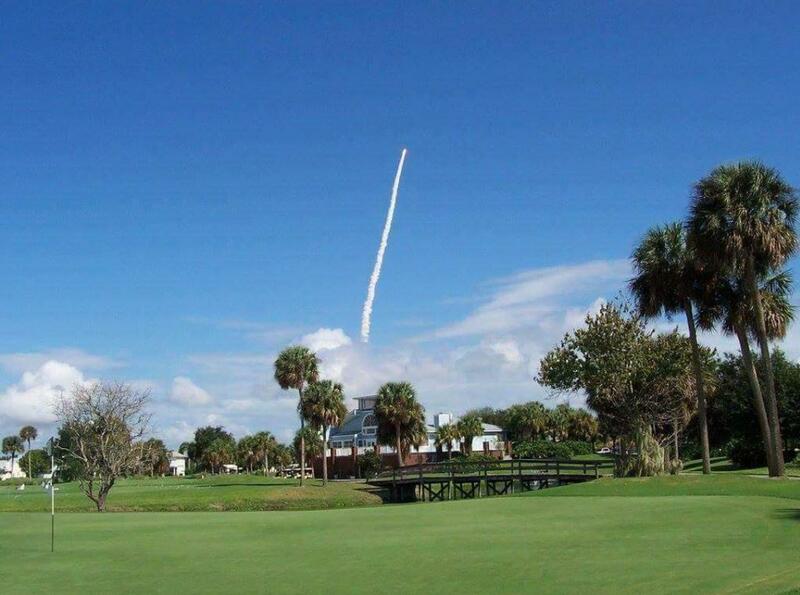 The Golf Tournament will be held at The Savannahs Golf Course. Form your own team or let us assign you to a foursome. Reserve your spot today! Tee time begins promptly at 9 a.m. with a four-person scramble format. You’ll enjoy a day of fun, excitement and fabulous entertainment, with contests and prizes for every skill level. Proceeds from the golf tournament will help make facility improvements, purchase equipment and uniforms, provide end-of-season banquets, and cover additional expenses. All profits will go directly to our student athletes to develop their skills and strengthen team spirit. Your support ensures our youths receive the best possible cheer and football experience this season at MIYFCA. Please print or complete the online registration below. If you have any questions, contact us at miyfcaboard@gmail.com or (321) 795-2911. ONLINE GOLF REGISTRATION IS NOW AVAILABLE! CLICK BELOW.